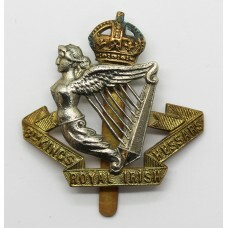 A King's Crown bi-metal cap badge for the 8th King's Royal Irish Hussars. 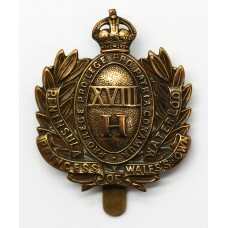 With s..
A scarce King's Crown brass cap badge for the 18th Hussars (Princess of Wales's ..
A King's Crown bi-metal cap badge for the 21st (Empress of India's) Lancers. 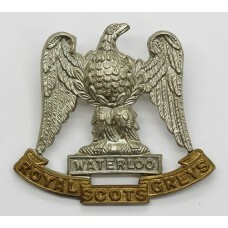 In ..
A bi-metal cap badge for the Royal Scots Greys (2nd Dragoons). 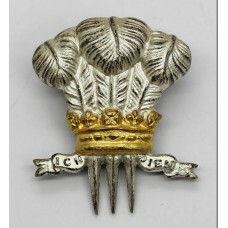 In good condition..
A King's Crown white metal cap badge for the 9th Lancers. 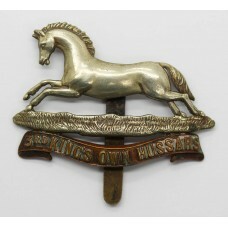 In good condition complete ..
A bi-metal cap badge for the 3rd King's Own Hussars. 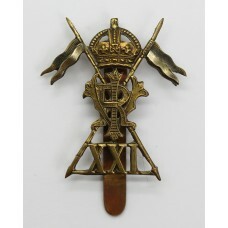 In good condition complete with ..
A Class 1 tradesman's brass badge for the 9th/12th Royal Lancers. 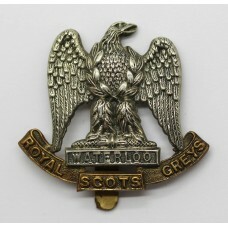 In good condition c..
A bi-metal cap badge for the Royal Scots Greys. 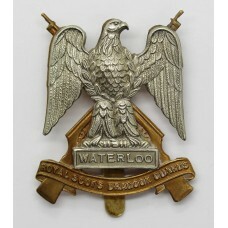 In good condition complete with ..
A bi-metal cap badge for the Royal Scots Dragoon Guards. 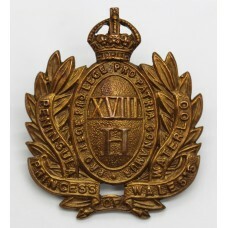 In good condition compl..
A scarce Edwardian brass cap badge for the 18th Hussars. 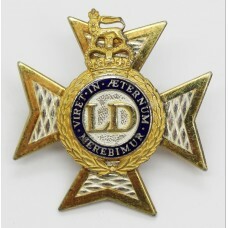 As shown in Kipling & Ki..
A Queen's crown, officer's dress cap badge for the Light Dragoons.Two part constructi..
A silver and gilt officer's beret badge and tent badge for the 10th Royal Hussar..
An officer's enamelled cap badge for the Royal Dragoon Guards. 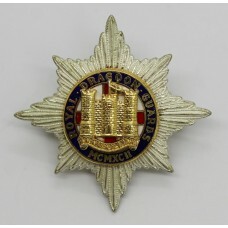 In good condition..
An officer's silver cap badge for the 1st Queen's Dragoon Guards. 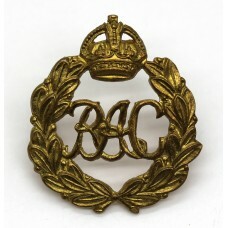 Stamped .925 w..
A King's Crown brass cap badge for the Royal Armoured Corps (R.A.C.). 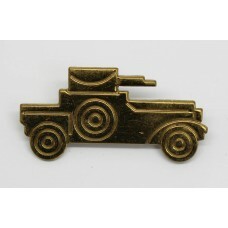 This is th..
Want to be notified about new stock?